I was almost a believer in the first edition of the Escalante. 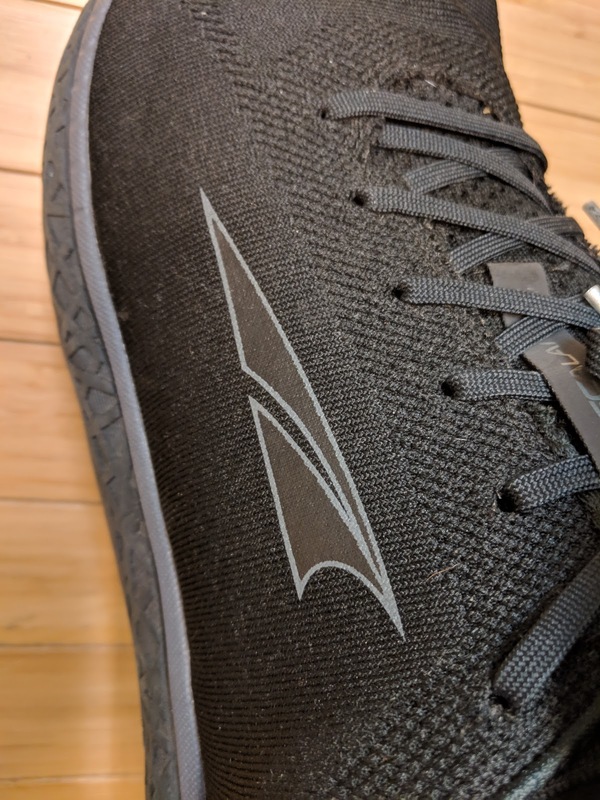 Altra's EGO midsole foam blew me away - it was light and bouncy and had terrific durability - what you hoped their A-Bound compound (Torin and Lone Peak) should be. A-Bound loses bounce very quickly and becomes dead foam in 100 miles or so in my experience over several generations of Torins and LPs. Unfortunately, the Escalante 1.0 had an upper that didn't provide any support on any kind of corner. I have a memory of running in them on a wet track where my foot was sliding off the footbed a half an inch on turns - it just didn't have any kind of lockdown. And they stretched out as well - so they became a little baggy after purchase. The Escalante 1.5 remedied the weaknesses of the first version. 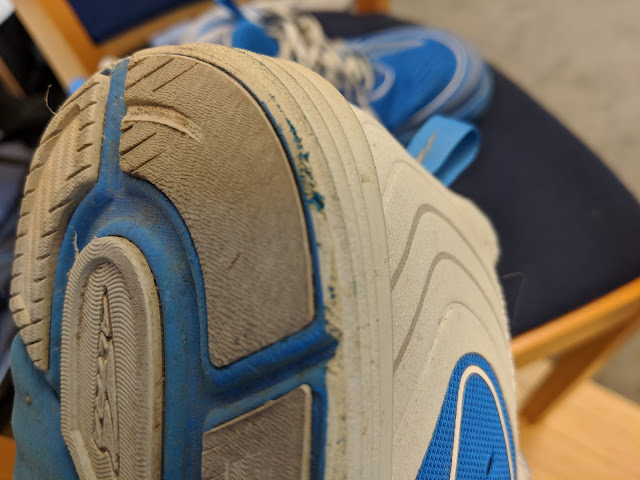 The shoe has improved the mesh by creating more reinforcement on the inside and outside of the shoe with a thicker weave - it didn't resort to uncomfortable straps or wires for a better lock down. Now, it provides enough support to me so that I didn't experience the sliding from 1.0. 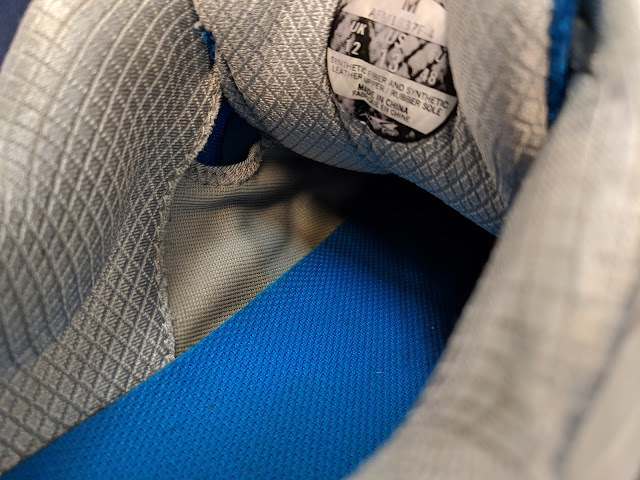 The weave under the logo is thicker and has less "give"
Altra firmed up the midsole material just a tiny bit - its not quite as marshmallow-y as the first version, but keeps it pretty close to what made the ride for the Escalante 1.0 so special. It prevents the foam between the bottom of the rubber outsole from bottoming out (the spot between the rubber pods with "Innerflex" bulged out and wore on the ground in 1.0 - now it doesn't). The rubber outsole is super durable - unlike the pods on every model of Torin it doesn't wear down to the foam. I've had three pairs - the lifespan of the 1.5s is well north of 300 miles - I do feel the EGO foam losing some resiliency around that point but they continue to be wearable and show no loss of integrity in the upper. 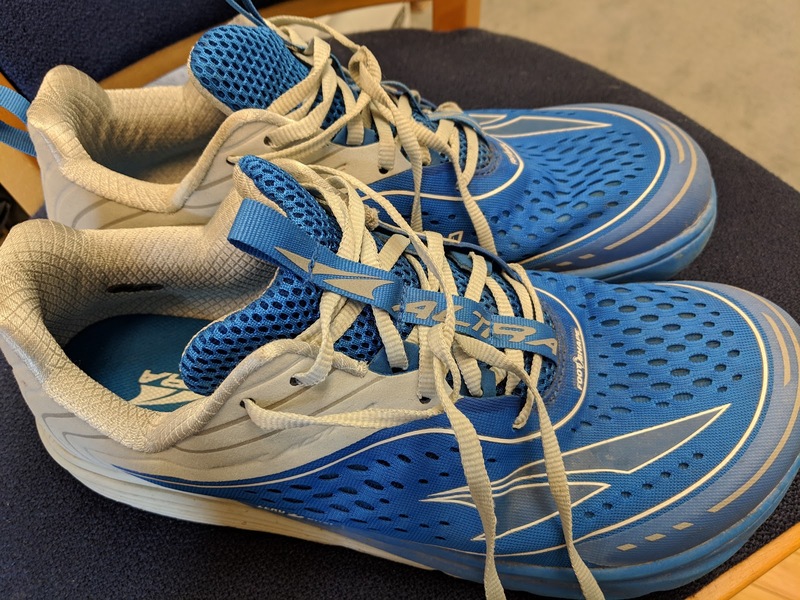 Despite the changes in the upper and midsole, I have found the Racer to be very comfortable on both the road and track, and wouldn't hesitate to wear it in distances including a half-marathon. For a full 26.2, I like the extra cushion of the 1.5 version. I haven't put many miles on the Racer, as I generally prefer the 1.5 for training and save the Racer for, well, racing. 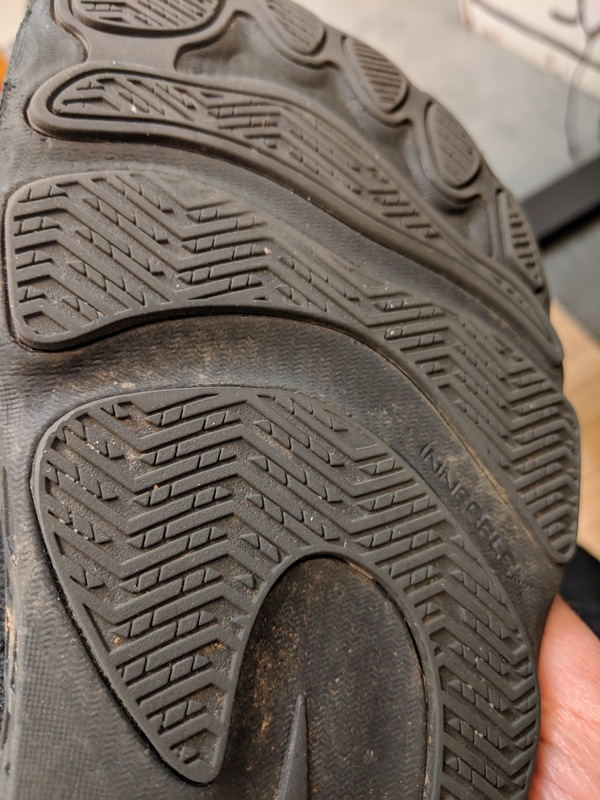 The Escalante 2 will provide more support in the upper and slightly more rubber on the outsole , according to roadtrailrun.com - but in my view, this isn't necessary. Altra has a super good thing going with this model, and here's to hoping they don't destroy what is my favorite shoe of theirs to this point. I purchased the Hoka Mach back in February 2018 but never got around to doing a review of the shoe. I recently purchased a second pair, so it seemed like a good time to do so. Here's a good review of the Mach by Ben Zuehlsdorf at URP. This is a highly awaited and positively touted update of the Paradigm series. I did not run previously in the Paradigm, but the early praise of the 4.0 by Sam Winebaum on Road Trail Run got me interested. This is the third generation of Torins I've worn, and the first where Altra knocked it out of the park by creating an extremely comfortable daily trainer. Saucony is a brand I keep coming back to but don't stay with for that long. Occasionally they have a winning shoe like the Mirage 3 and then end up modifying it or discontinuing it or both. Generally they get it just right, but not for consecutive models. I don't have much to say about these shoes, other than they were way too tight in the midfoot and the toebox compared to the Clifton 4 and even the Clifton 3. They were not a wearable alternative for me, although I did find the Napali (non-ATR) version to be pleasantly light and have a less restricting upper material than the Clifton 4. The Napali could be a good alternative for those with a narrower foot in D width.